Robert McGeehan, 59, of Lower Township. Results from a recent Expedia survey found that many vacationers are wary of the way social media influences their travel experience. There's too much scene-staging and comment-stalking going on to enjoy quality time meant for fun and relaxation. One Cape May County mailman learned the hard way that social media can ruin a vacation for entirely different reasons. 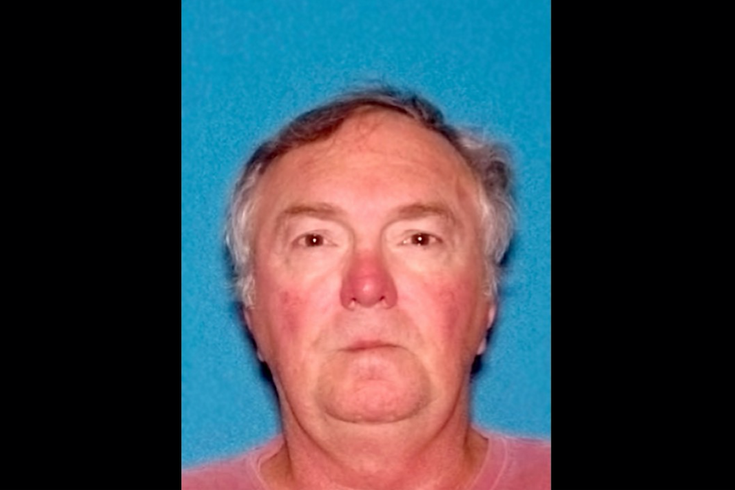 On Monday, the New Jersey Attorney General's office charged 59-year-old Robert McGeehan with stealing more than $75,000 in federal workers compensation benefits. The Lower Township mailman had been collecting benefits for a wrist injury he sustained in an on-the-job fall in 2008, rendering him medically unfit to perform his duties as a letter carrier. The problem? McGeehan allegedly posted Facebook photos from a July 2015 vacation in which he's seen zip-lining and rappelling without apparent concern for his wrist. The next year, USPS investigators filmed McGeehan outside his home doing strenuous yard work with a chainsaw and a handsaw, prosecutors said. Investigators said McGeehan, who moved to New Jersey from the Philadelphia area in 2013, suffered his wrist injury in an icy fall while delivering mail in February 2008. In September of that year, he underwent arthroscopic surgery to repair torn cartilage in his wrist. Annual medical assessments ordered by the USPS in 2009, 2010 and 2012 all deemed McGeehan fit to return to work on light duty, but the mailman disputed those findings and allegedly turned down less-demanding opportunities. Prosecutors said McGeehan began falsely claiming to have a debilitating injury to his right wrist in 2015. While on vacation, he allegedly signed a waiver agreeing to accept liability for anything that might happen as a result of the recreational activities seen in the Facebook photos. The document explicitly stated medical concerns that would have precluded McGeehan's participation in those activities had his wrist injury remained physically disabling. In an indictment handed up by a grand jury in Trenton, McGeehan was charged with theft by deception and insurance fraud. If convicted, he could face between three and 10 years in state prison and a criminal fine of up to $150,000.